Some things you may not like! Buddies are an integral part of life. They are always on our side in sad or happy times, but they are the ones who know our secret and often tease us to humiliation. But that is the reason friends make our lives more interesting. If one day, they were eaten by zombies? I would definitely go get a gun or a baseball bat and teach the zombies a lesson, letting them know that they just made a mistake. 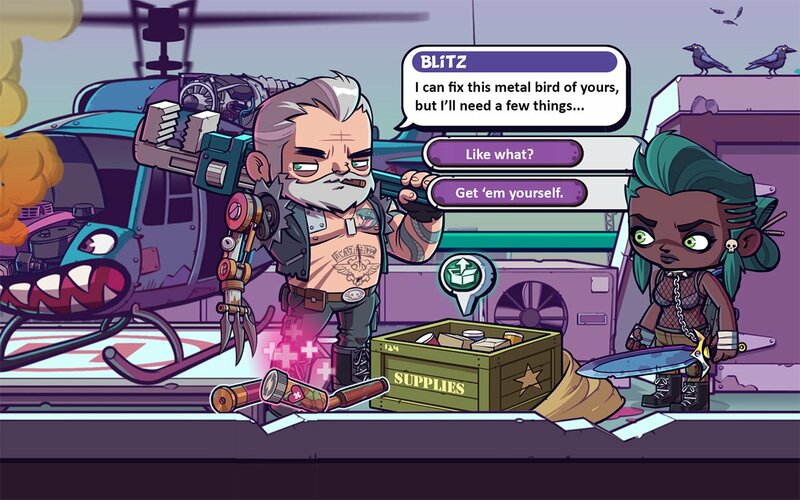 Zombies Ate My Friends is a game released by Glu Games in April 2013. The zombie games have always been popular with players over the past few decades, evidenced by the many zombie games releasing each year on many different platforms. If you are ready, pick a weapon you like and play with me to kill the zombies in this fun game. The plot of this game is very impressive with funny characters or many funny scenes. In Zombies Ate My Friends, you will be given a free ticket to visit the town of Festerville. The game also adds that the population of this town is 4206, but mostly they are not human but have become zombies. This is the most horrible tour you have ever seen. If you still intend to stay, find a house to hide or find a weapon and then fight out with the last of the town. Zombies Ate My Friends is a role-playing game that encourages players to develop your character through a variety of mission and equipment. You can customize your character with a variety of styles by buying clothes, hair, hats, shoes, … for the character. Also, do not forget to buy the strongest weapons to kill the zombies, but its price is not cheap at all. There are two main types of currency are Dollar and Golden Skull used to upgrade equipment, buy new items. The Dollar will be easier to earn by killing zombies, completing missions or you can pick them up on the road and in the trash. Zombies Ate My Friends is highly rated in the graphics. Although there is no 3D graphics however the game is still beautifully designed with many different colors. The character is quite funny, at first glance you would not think this is a horror game but instead is a game for kids. In addition, characters with a variety of funny situations make you feel funny. 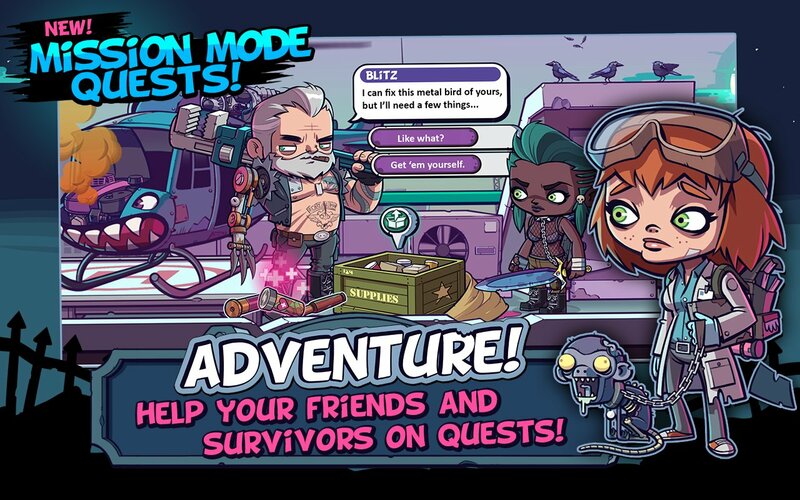 The gameplay of Zombies Ate My Friends is easy, on the screen are blue arrow keys to help you control the character moves and some virtual keys for you to make the appropriate choice, such as phone to call support help or handbook for know what to do next. First, your plane is in trouble and it is falling, your mission is to get the necessary items and save some people you can. Red arrows will take you to places where people are in danger, and of course, zombies are everywhere and ready to eat you anytime. 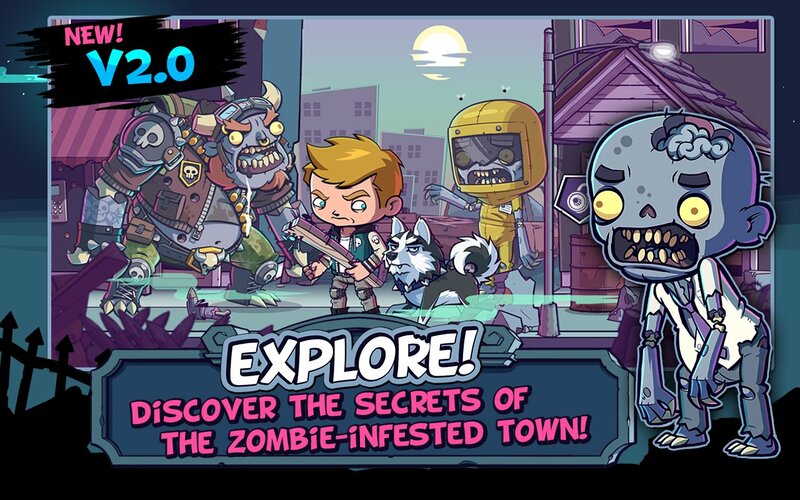 As such, over time you can explore the entire town, save the survivors and kill all the zombies scary. But first, you should think about protecting yourself otherwise you will become one of them. Each player’s operation consumes a certain amount of energy, you have 35 maximum energy at level 1 and it will increase by level. At first level, zombies are quite weak so you can easily defeat them without much action. However, when the boss appears you will have to spend 60 to 90 energy enough to defeat them, and of course you do not have enough of that energy. Your energy will recover with a time of 3 minutes / 1 energy. If you want you can use the cash to buy the energy of the game. For me, this is really quite annoying and time-consuming. Although not perfect yet, Zombies Ate My Friends is still an exciting action game worth for your time. The game is available for two iOS and Android operating systems, you can download via the links below. 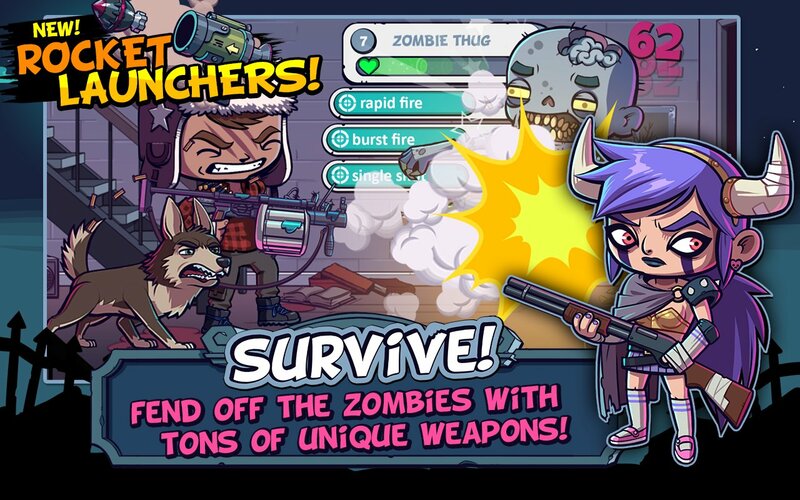 Zombies Ate My Friends MOD APK is ready to download! 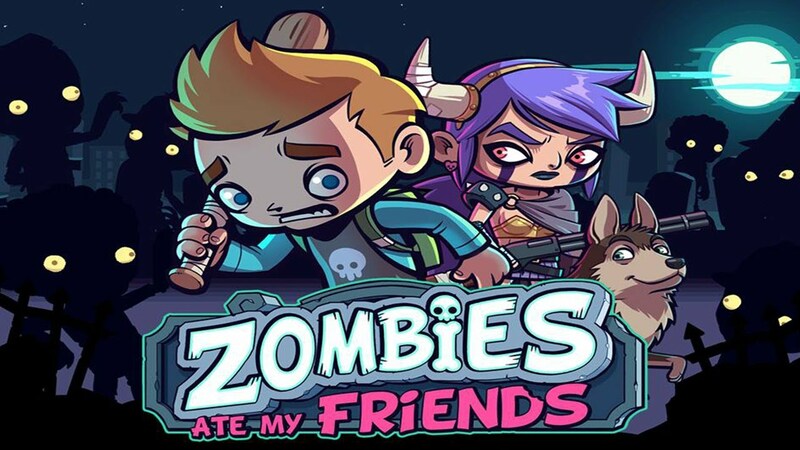 Depending on your needs, you can download Zombies Ate My Friends MOD APK or Zombies Ate My Friends Original APK. Or install from Google Play / App Store if you want.